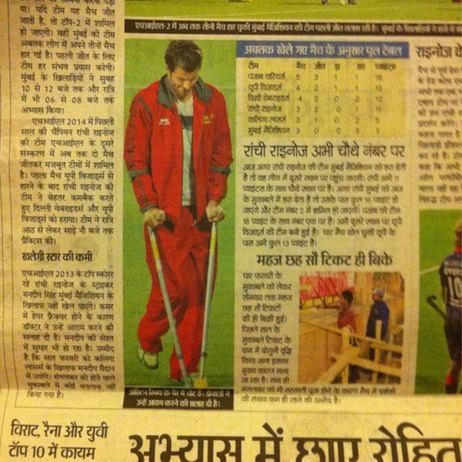 A foot injury brought a premature end to Austin Smith’s time in the Indian Hockey League, but the good news for South African hockey fans is that he will not miss any games for the Proteas because of the injury. Smith has a Medial Cuneiform Fracture in his right foot after he was hit bay a ball during training. 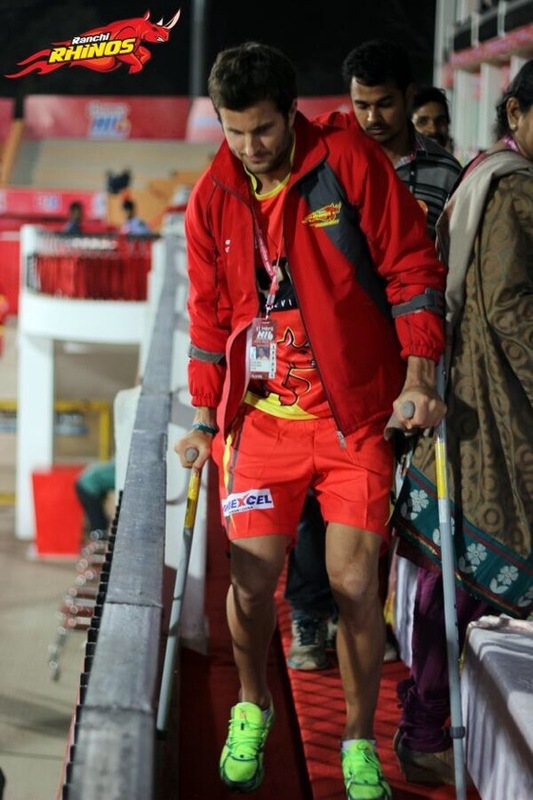 Smith played through the pain initially, but in the end after some extensive flying around in India seeing various specialists the verdict were a fracture and the end of his time at the Ranchi Rhinos. Even though the timing of the injury is bad, Smith wont miss any international games this season. Smith just recently recovered from Dengue Fever so getting injured at this stage of the season is especially frustrating. Other big international tournaments for the Proteas this season besides the big one the World Cup, include the Champions Challenge and the Commonwealth Games. Final farewells to Mandeep & Manpreet. 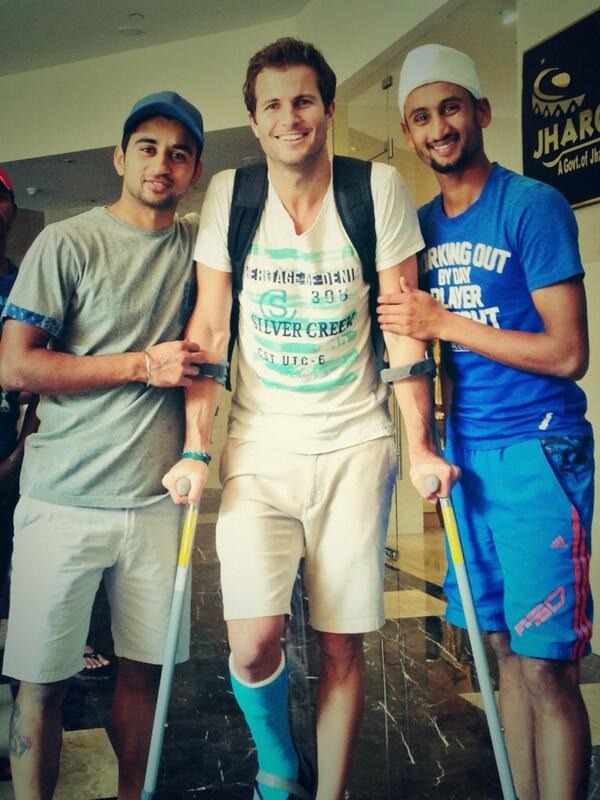 Sadly Mandeep will also play no further part in the tournament with a stress fracture in his lower back.